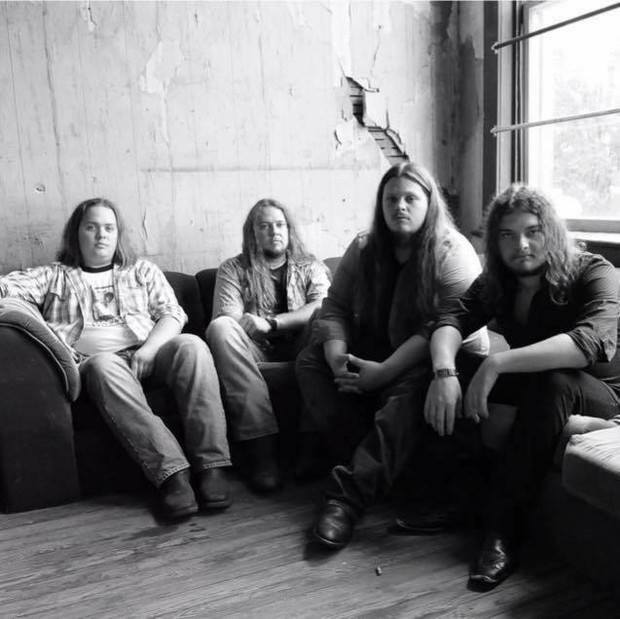 The Blues Howlers are returning to Gibson Music Hall! Come out and help us pack the place! 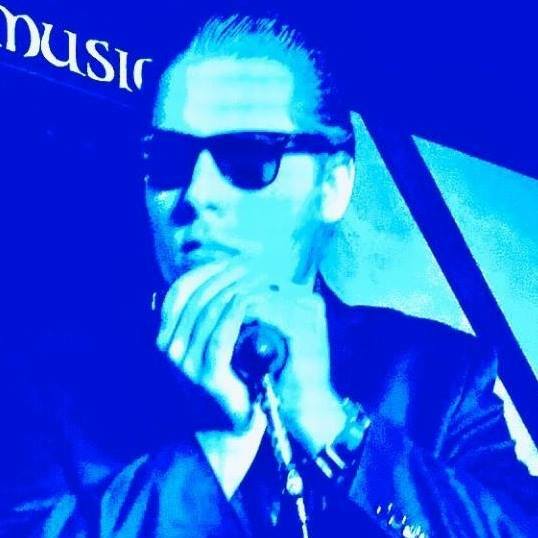 Blues, Swing and Boogie all Night Long!!!! “Big” Al delivers an authentic, polished blues sound. Hailed by Milwaukee Blues Legends as the one of the greatest young Blues artists out there. Harmonica legend Jim Liban says “We need more REAL Blues harmonica and guitar players like him”. First time back at Gibson Music Hall in a while! Join us as we provide the grooves for you to rip up the dance floor all night. Dancing shoes recommended…. The deuce hail from the deepest depths of that which is considered the heavens of rock -n- roll!!!!! Get sweaty and dirty with us after a long day of Mini Golf on the Town! 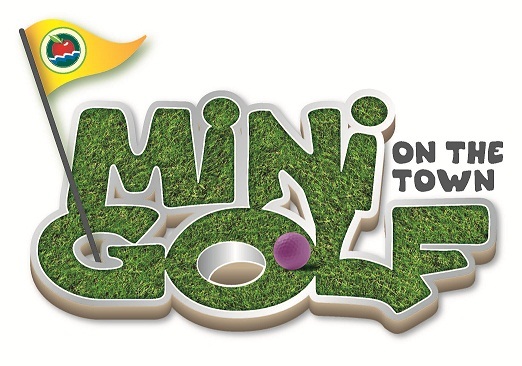 Once again, Appleton Downtown Inc. is presenting “Mini Golf on the Town”. Use the link below for details on the event and registration. The Jimmy’s – Back By Popular Demand! Their last trip through was at hit, so by popular demand, The Jimmys are coming back to Gibson Music Hall! 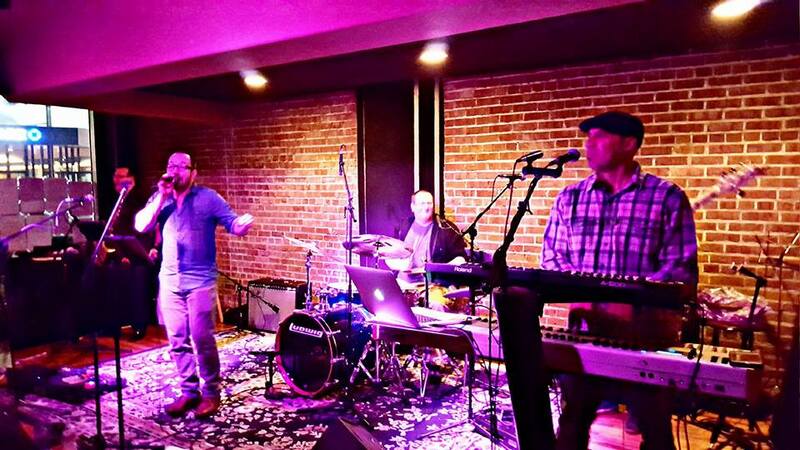 The Jimmys aren’t your typical blues band. 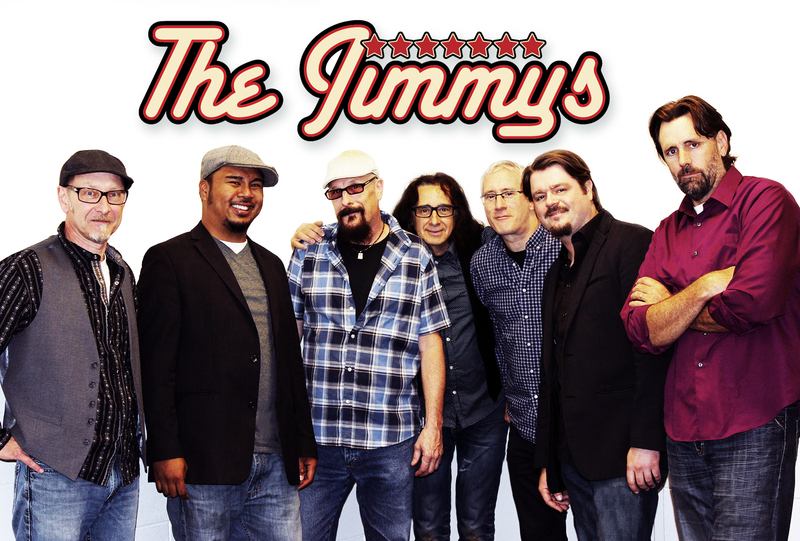 With awards and reviews rolling in on their new album “Hot Dish” the Jimmys are primed for the world stage. Get to a club or a festival and see what the fuss is all about – and have a great time! 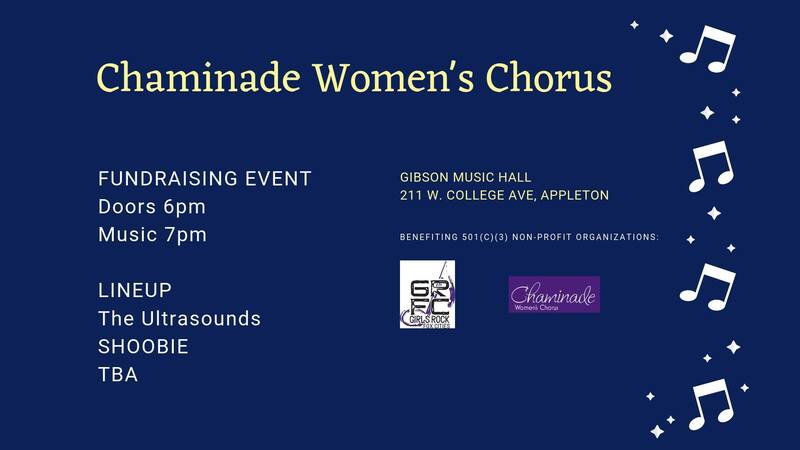 Join us for the 2nd annual Chaminade Women’s Chorus Fundraiser. Once again there will be great music, food, raffles and so much fun. Proceeds will benefit the programming of Chaminade Women’s Chorus including the BRAND NEW Girls Rock Fox Cities program. Tickets purchased online will be available at a Will Call line under the name of the purchaser the night of the event. 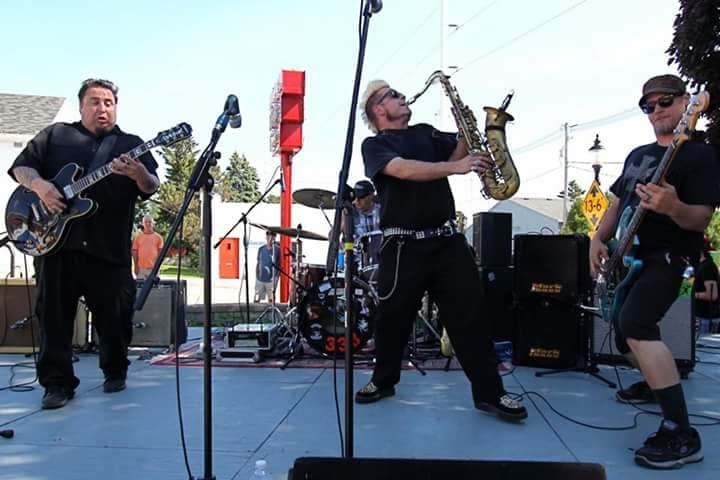 The members of OTIS consist of Boone Froggett vocals/guitar, Steve Jewell guitar, John Seeley bass, and Andrew Gilpin drums. The members of OTIS share the same vision of writing and creating organic music while taking their audience to church by hitting on all emotions. 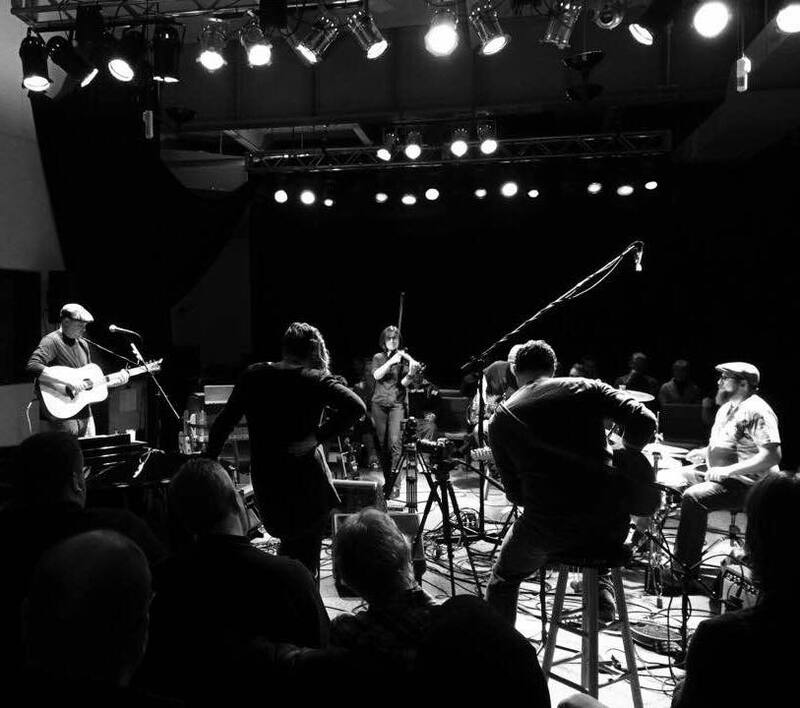 If a stage filled with vintage music gear and Blues flavored Rock and Roll music is something you enjoy, then it’s time to drink from the healing waters of OTIS!